UPDATE: 2015, Princess House Canada is no longer in business. Check our other listings. 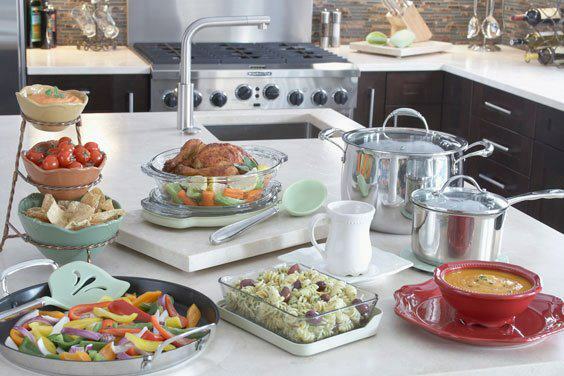 Princess House Canada is a premier direct selling company offering outstanding part-time and full-time earning opportunities through the sale of finely-crafted products for the home, including hand-blown and lead crystal, tableware, cookware, bake-ware, serve-ware and collectibles. Has been serving Canadians since 1986 and is a member of the Direct Sellers Association. Today, Princess House Canada also offers recipes; from appetizers to beverages, desserts and main dishes. You would love to try these recipes on your own Prinecss House Canada products. Their products are not just in superior quality but also creative. Some of their products also encourage family time by incorporating products that can be used by the whole family, even your children through child-friendly products. Princess House Canada offers the wonderful rewards to their consultants; exciting promotions, and a wide selection of products to help their consultants succeed. They also provide unlimited income, luxury travel trips, bonuses and free products. Not only that, Princess House Canada also recognizes their consultants through the Starfish Award. They continuously recognize and reward their consultants for sales and gooing the extra mile. Wouldn’t it be rewarding to join this company? Contact your local Princess House consultant for more information on how to join their team.